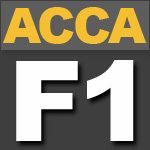 Access FREE ACCA – F1 video lectures exclusively available on this website. 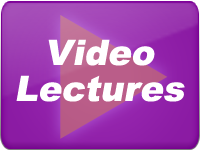 These video lectures give you all the tips, tricks and guidance to top your F1 syllabus and pass the exam with great confidence. 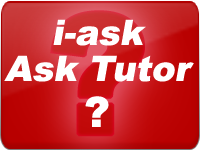 Access FREE ACCA – F1 Revision Notes exclusively designed to memorize and grab key areas of ACCA – F1 syllabus. These ACCA F1 notes can work with any official study text book. Access eX-clusive! FREE ACCA – F1 Mock Exams. These free mock exams enable you to check, test, stress yourself in every possible way so that you enter exam hall confident.